Katie Ruth Sullivan, 75, passed away on Tuesday, October 23, 2018. She was born on November 28, 1942 in Houston County to J.W. Kornegay and Selma Kornegay (Branton). She lived in Houston County her entire life and was a member at Taylor Assembly of God Church. Katie was a loving mother, grandmother, sister who retired from McLane Trucking Company. She loved to go fishing, enjoyed cooking, watching television, and putting together puzzles. 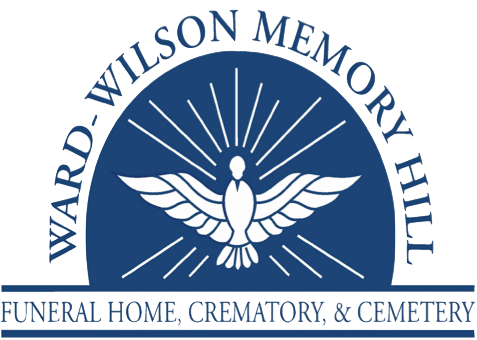 Visitation will be on Wednesday, October 24, 2018 from 6 PM – 8 PM at Ward Wilson Funeral Home. Funeral Service will be on Thursday, October 25, 2018 at 2 PM at Ward Wilson Funeral Home, burial will follow at Taylor Assembly of God Cemetery. Preceded in death by her parents, and son: David Sullivan. Survivors include her children: KayRene Cook (Shane), Niki McCullough Brewer (Ricky), and Coy Lane Sullivan, sisters: Naomi Burkett (Bert), Audrey McNeal (Edward), and Jennie Branton; nine grandchildren, and three great-grandchildren, as well as many nieces, nephews, and loving family members.